Missouri Heart Center strives to offer quality care to cardiac patients residing in communities throughout Mid-Missouri. Don't see what you're looking for? Browse all our services. 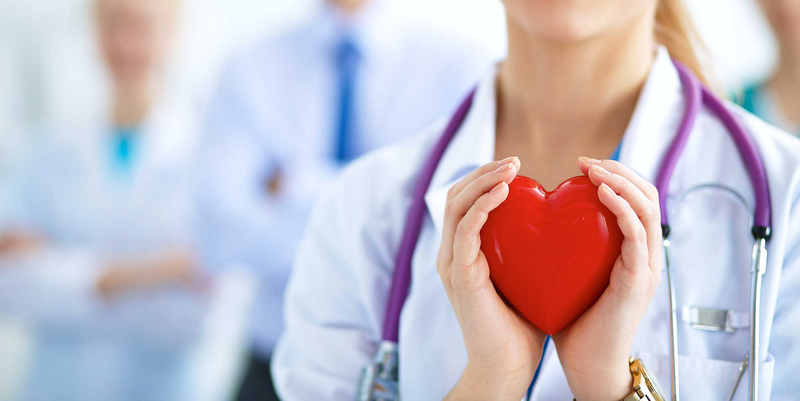 Missouri Heart Center strives to provide the finest quality care to cardiac patients residing in communities throughout the state. We offer this care in the spirit of compassion and with commitment to understanding our patients' wants and needs.